Glitter and gloss by Sneha, Mumbai is a freelance professional makeup artist and hairstylist. It was started by Sneha Rajput who has dolled up many brides for the special day. She has even done a Pre-wedding photo shoot makeup, makeup for siders and all kind off party makeup. 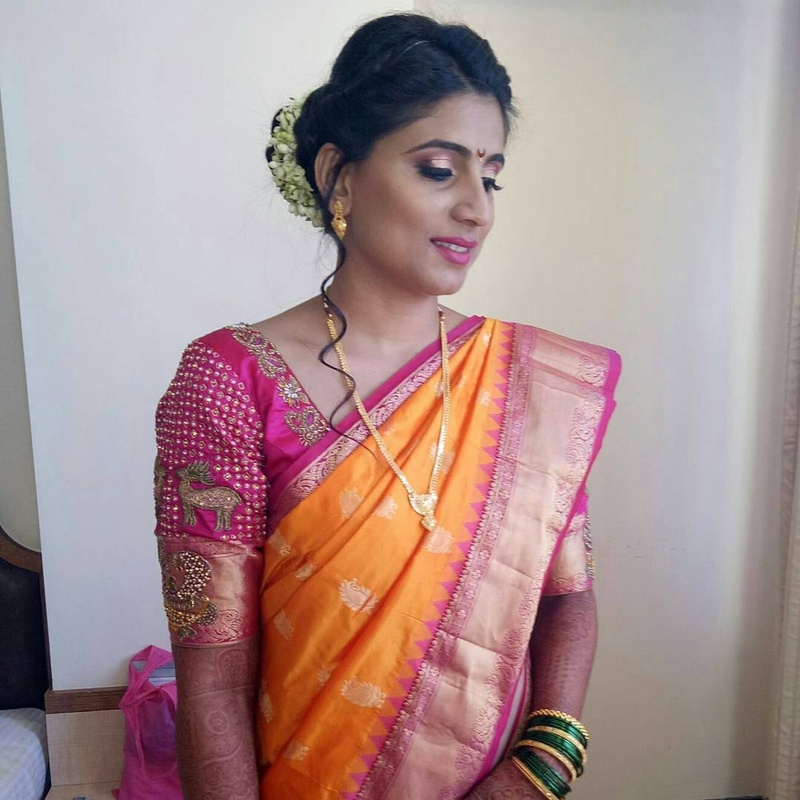 Makeup by Sneha, Mumbai uses all International Branded Products like Marc Jacobs, Fenty, Huda beauty, Too faced, Tarte, Anastasia beverly hills, Urban decay, MAC, Inglot, Sephora, Morphe and many more. 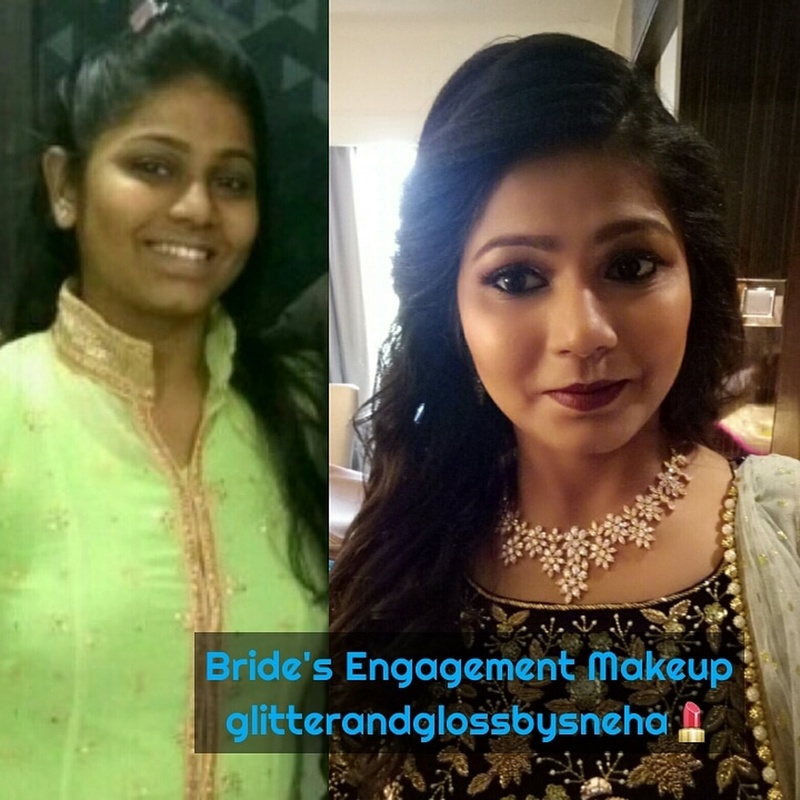 Glitter and gloss by Sneha is a Bridal Makeup Artist based out of Thane West, Mumbai . Glitter and gloss by Sneha's telephone number is 76-66-77-88-99, Facebook page is Glitter and gloss by Sneha and address is Mumbai. In terms of pricing Glitter and gloss by Sneha offers various packages starting at Rs 8000/-. There are 2 albums here at Weddingz -- suggest you have a look. Call weddingz.in to book Glitter and gloss by Sneha at guaranteed prices and with peace of mind.